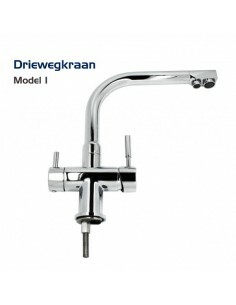 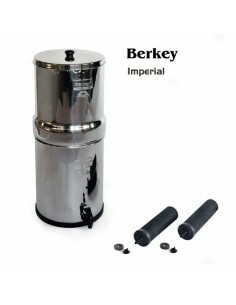 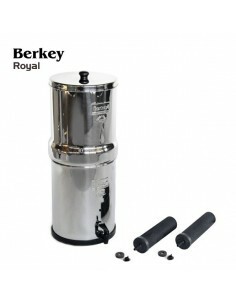 Berkey drinking water filters are produced in the United States. 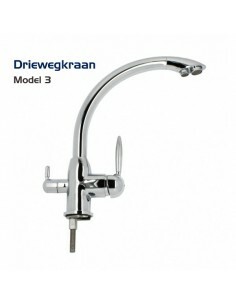 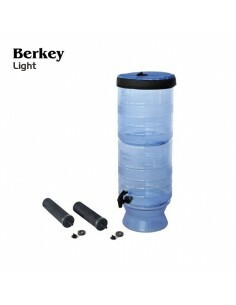 They are gravity-fed and do not require water pressure or electricity to purify drinking water. 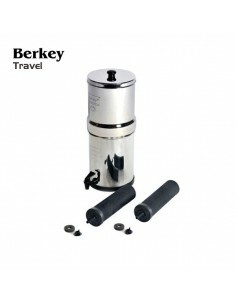 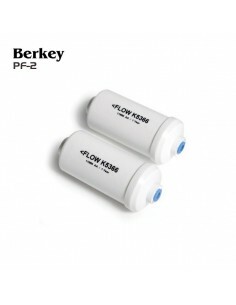 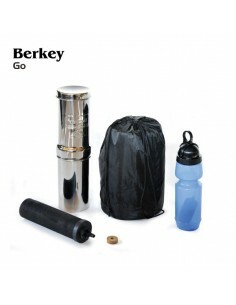 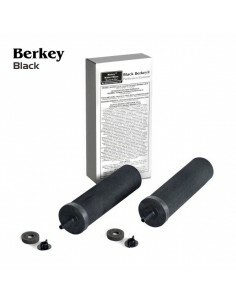 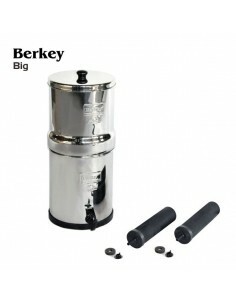 Berkey filters can be used in remote areas and during emergencies, but are also great for use at home or on travel.